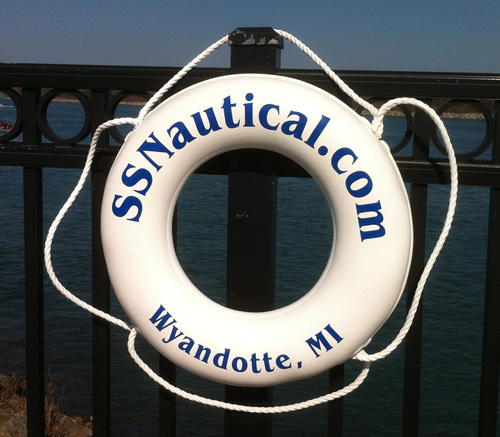 Why do SSNautical.com Life Rings make such great Christmas gifts? First, they make for a nice looking decoration on someones boat; no matter the size. Second, lets not forget that these are an actual life saving device. So these rings look good and a safety measure. Pretty good Christmas gift. The Portable Pole is a new product offered by SignOutfitters.com. This pole has a Compact 18” diameter base with 12” height. Base includes large 3” recessed wheels for easier rolling. Larger capacity for additional water/sand for greater stability; weights 25-50 lbs. when filled with water and/or sand. Sign base comes in Black, Blue or Yellow. Portable pole comes with a 48" pole that includes pre-drilled holes for signs from 9”x12” to 24”x24” and 12”x36”. This pole has a greater stability with pole lock feature. An optional 58” pole for smaller format parking signs. Portable Pole works great with any Stock Parking Signs. 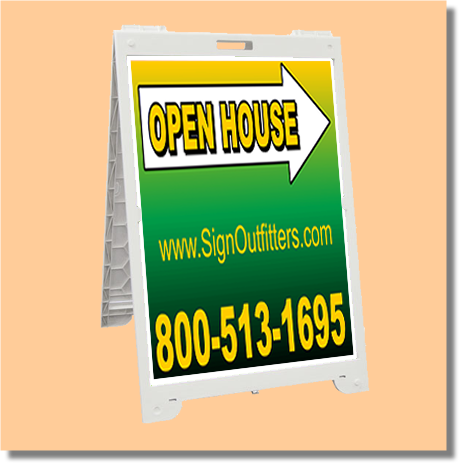 The portable pole allows you to tip the sign and roll it into position. Works great for temporary parking lots. You can purchase custom parking signs for the portable pole and have your own unique sign to put into place. Portable Pole ships within 1-2 business days. For those customers looking for larger A-Frame signs with a custom message. You are in luck. SignOutfitters.com is introducing the new Econo Classic Portable A-Frame sign. This sign stands 42.75 inches T and is 26.5 inches wide. The sign holds a corrugated plastic sheet that measures, 24 inches wide by 36 inches tall. The sign faces can be custom with your design and message. This will allow you to maintain the look and feel of your marketing strategies. Made of molded plastic. These signs are lightweight and are easily transportable. That way you can take the sign in and out every night without hassle. With the quick change feature you can change your inside messages out quick and easy. Another nice feature these signs have is a built-in stabilization and weigh down bar. This bar will keep the sign from closing up. 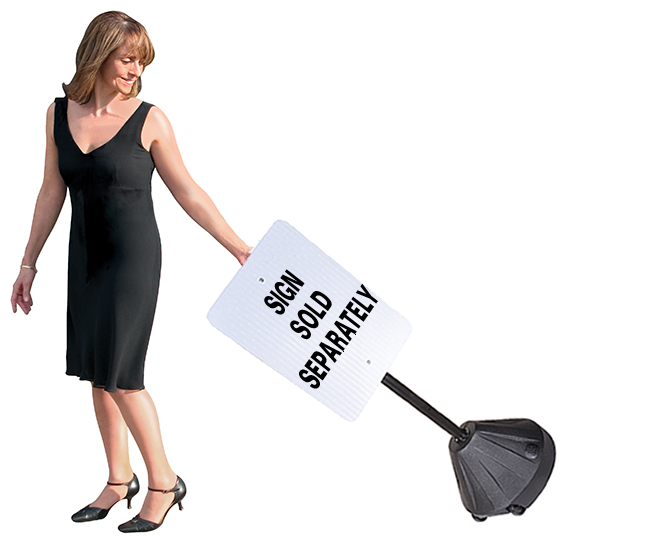 It also allows you to put a sandbag or additional weight on the sign to keep it weighed down. The Econo Classic Portable A-Frame gives you a new and easy way of getting messages out to new and potential clients. Get yours today! 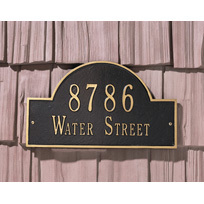 Adding an address plaque to your home will give your home a little extra class. These die cast aluminum house signs can go with your home, with over 17 color combinations. Custom to your own home or style. Many address plaques to choose from. Address plaques make a nice way to identify your house address. They are made out of rust free recycled aluminum. Think about what your guest will feel when they pull up to your house and see the nice address plaque on your house. They will be happy that your house was easily identifiable, that is for sure. Handcrafted in the USA, these plaques usually take about two weeks to make and ship out. Stop by SignOutfitters.com today and pick up yours. Now get your business name in Neon! Get custom neon signs from SignOutfitters.com. Offering over 280 designs for you to customize. 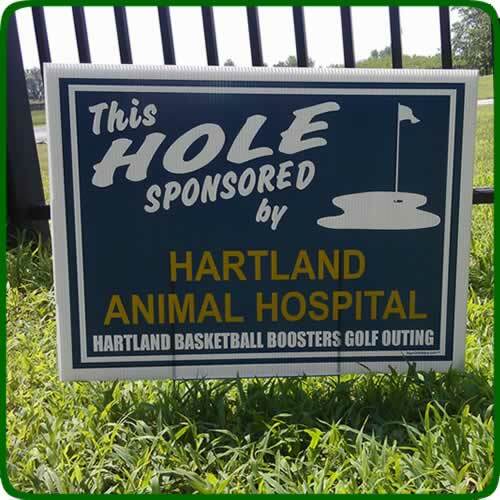 If you have artwork email it to sales@signoutfitters.com and we can give you a quote for a truly custom sign. All of our Real Neon Signs are 100% made by hand and use only U.L. listed transformers. This high quality traditional neon sign is bright and attracts your customers eye. Perfect for your business. 100% no breakage shipping guarantee packed in a double box with extra foam protection to make sure that your neon sign arrives in good working condition. The bright glow of neon will definitely attract the eyes of potential customers. So you have started a new business or maybe even have an established one, now get a new custom neon sign to attract customers. You can customize your message, choose the colors, and pick out the font. This makes the signs perfect for your business. All of Custom Neon Signs are 100% made by hand and use only U.L. listed transformers. The neon sign is bright and attracts your customers eye. 100% no breakage shipping guarantee packed in a double box with extra foam protection to make sure that your neon sign arrives in good working condition. Custom Neon signs include 110 volt U.L. listed transformer, power cord that fits into a standard outlet, chain and hanging hardware, and one year warranty. 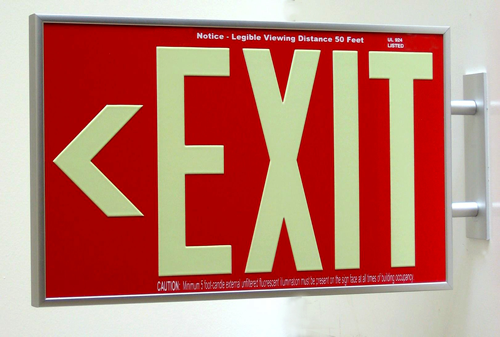 Signs are mounted on a black lexan backing and are made for indoor use only. 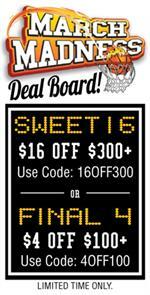 Score some good deals when using the March Madness Coupon code from SignOutfitters.com. Use Code 16OFF300 for $16 off orders of $300 or more. Use Code 4OFF100 for $4 off orders of $100 or more.